Do you have a teen or tween who loves to snap pictures? My teen-tween offerings are the perfect way to gain confidence in a hobby and perhaps even find a future career. I am a former attorney and now a professional photographer and a homeschool mom and I love to teach and guide others who share my passion for photography! Growing up I never found a love for art and believed I was “not artistic.” I majored in English at the University of Florida and then went on to Law School. Believe it or not I loved law school. I developed some great writing skills during my (7!!) years of schooling (I was published several times and was an Editor on our Law Review) and also mastered the art of the resume and interviewing (more skills I love to pass on to those approaching adulthood)….but still no art. After law school I practiced Securities Litigation Defense at Fried Frank in Washington D.C. and then at Morrison Foerster in San Diego. After 4 years in practice I made the decision to stay home after my oldest son was born. One of my first big purchases as a mom was my first DSLR camera. It was a basic model and I had no idea what I was doing but I loved “clicking” and capturing moments. As the years went on I eventually found the motivation to dig deep and found the right resources that helped me “get it.” The ability to create art through photography has brought me so much joy and the unique life experience of putting my heart and soul into the world. After growing in my art for a few years, I discovered that I also loved teaching and sharing my knowledge. I started one-on-one with friends and then teen interns. Eventually I started beginner classes for parents who wanted to learn to take better pictures of their kids. I also took on one-on-one and small group mentoring for other photographers looking to grow. It has amazed me that seeing my students grow brings me as much joy as observing my own growth over the years. Although I am creating these classes specifically for teens and tweens, these are not “fluff.” We will not be doing arts and crafts or learning the history of photography class after class. These classes will have a very practical focus on teaching teens and tweens exactly how to take pictures like I do. I will teach them how a camera works, what dials to adjust, what those adjustments mean and what effect they have on pictures. I will stand next to them as they take pictures and test out their new knowledge. I will offer critique and suggestions for growth and help them identify their best work and make sure they know what makes it great. For those who are interested in more, I am happy to teach editing techniques and give real world career guidance [spoiler alert, I DO recommend continuing to follow your passion if you want to be a professional photographer, but I DON’T recommend majoring in photography!]! 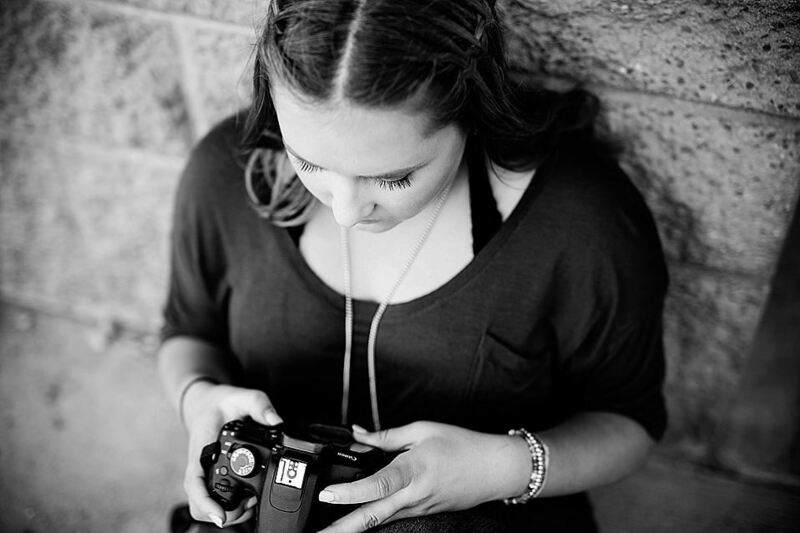 Do you have a teen with an interest in photography but not sure how deep that interest runs? Or perhaps you have a teen with an interest but they don’t yet have a DSLR. This class is the perfect taste of photography and the best part is its free! Just bring your phone or point and shoot camera or Go Pro and let’s have some fun! We’ll learn basic techniques like composition, lighting, and depth of field. Parents are welcome to attend (and maybe learn a thing or two) with their teen/tween. Because I hold classes both in Poway and Oceanside I thought this would be a good middle spot for our free introductory group class! On Mondays in Oceanside between the hours of 9 a.m. and 12 p.m. in my home studio and neighborhood. Tuesdays-Fridays in Poway between the hours of 9 a.m. and 12 p.m. If you are near Poway, I can come to your home for lessons or we can meet at libraries, parks, and coffee shops for fun lessons! Lessons are customized and can include the basics of artistic composition and lighting, manual exposure, flash, studio lighting, and editing. Includes assignments and online feedback. A DSLR camera is recommended to make full use of the information presented but it is not required. 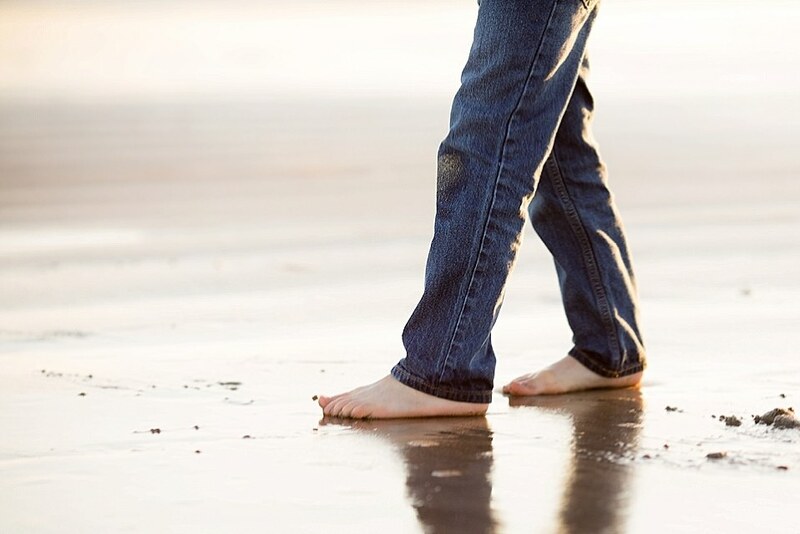 Parents are welcome to stay (and maybe learn a thing or two) with their teen/tween. Email Marisa to schedule your lessons! Are you a homeschool family? We are an Inspire Vendor!